Ok great the new website is live, after some serious time and effort, there are huge expectations of a return on this investment of time and money. However, all too often, those expectations are met with disappointment. Stage two, buy in a quick fix SEO company to spin some magic on the internet and make your website the stand out on. Only to end with more disappointment and the belief that your business is not suited to the internet, that your customers are not online. Wrong, your customers and potential customers are online. So what are your options then? Well you can hire someone internally to do this for you or perhaps a marketing company to handle it, but really those are expensive options. At £10 per day your business can afford to let Catchy web design get this done properly for you, with monthly reports on progress to help you keep track. Our monthly SEO package is designed to help your business present your website as up to date for website visitors and work on a target set of ‘key search queries’ for top organic search engine ranking. At £50 per week or £10 a day we know our organic SEO package is excellent value. 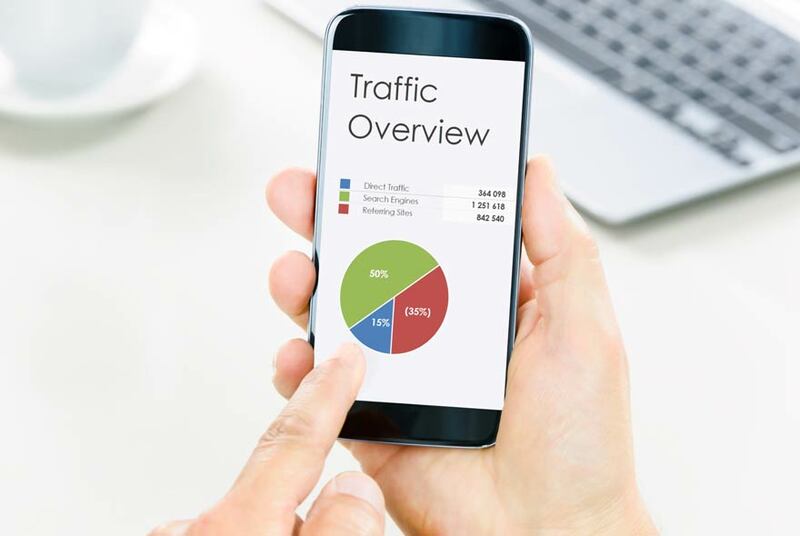 Organic search traffic is great and ranking on the front page will help you attract new business, but not all online business is achieved this way. Other ways to reach potential customers is through PPC advertising on Google or through social media boosts on Facebook. PPC or pay per click advertising on Google can deliver quick results, especially when offering a special or seasonal item that people will buy impulsively. It is useful in the way we can set the demographics and profiles of the people we are targeting, then set a budget for that campaign and you only pay for click on the advert. There are no set fees, because we are competing for that space with other companies and the highest budget will get the most exposure. Both Google and Facebook offer detailed reporting on the progress of your adverts, making it easier to work out what approach works best and streamline the approach.